Earth day comes at a time of year when the green starts to finally peek through the layers of melting snow. Teaching kids about Earth Day isn’t just a great way to beckon the spring or to get kids outside, but encourages a healthy respect for the planet we live on. Teaching kids about Earth Day is important. It will not only help them become more enthusiastic about spending time outdoors, but will help foster a positive and responsible relationship with our planet. Today’s kids will soon be responsible for the planet’s well being, so teach them about how important it is to be respectful and responsible about taking care of our universal home. 1. National Geographic is a wonderful way to introduce kids to the world around them. There is so much of the world they have not seen and looking at the vivid images in the pages of National Geographic or National Geographic Kids is a great way to introduce them to the world, it’s beauty, as well as books about the subject that will help encourage them to keep learning. 2. Picture books and informational books are great ways to introduce kids to the idea of Earth Day while also teaching them about the beauty the holiday is trying to save and protect. Books can also teach them about pollution and its effects. 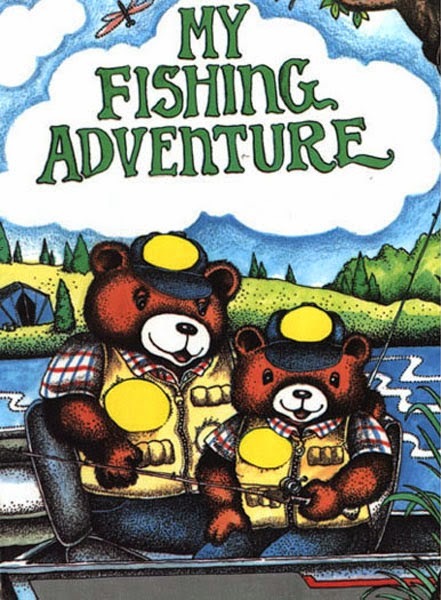 Personalized Books such as My Fishing Adventure, My Camping Adventure or My Tea Party can help inspire kids to look forward to outdoor adventures. 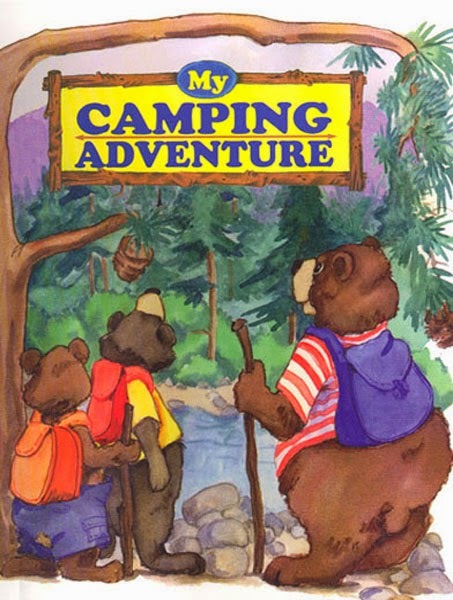 When kids see themselves embarking on journeys in these completely personalized books, they will be more excited about returning outdoors. 3. Documentaries. There are plenty of documentaries that are kid friendly while still being informative and captivating. Nature documentaries such as Planet Earth or Disney’s Earth are great ways to garner interest in the world and its natural beauty. Other fun kid friendly movies with a powerful message about conservation and recycling may include movies as both versions of Dr. Seuss’ The Lorax or the animated film Ferngully. 4. Next, go out and experience the world while bringing kids along, of course! Go for a walk, visit a park, take a stroll through the forest, go on a hike! Take pictures, play I Spy games to identify and spot animals or plants, or any number of interactive activities. Introduce kids to nature and help them develop a personal relationship with it. 5. Play games! Spend as much time outside as possible. The ability to enjoy the outdoors and even play sports relies on keeping the earth healthy. Find ways to play games in parks or open fields, places where nature is truly at work. For instance, activities such as swimming can be relocated to rivers, lakes or oceans. Make nature a part of children’s lives. 6. Gardening is a wonderful way to teach kids about the environment, the importance of planting trees and preserving plants, forests, and other natural landscapes. Build a garden in the backyard or partake in the Earth Day tradition of planting a tree. 7. Begin composting! Have the kids take part in the process. This will teach them about how harmful plastics and other materials are to the earth while others are apart of its natural cycle. 8. Have them help with recycling. Explain the importance of recycling and why certain materials are recycled while others are not. A bit like composting, having kids help sort through the recycling makes the activity a daily routine, making it a part of their lives, and will inform them of why it is important to recycle in the first place. 9. Visit a zoo, botanical garden, wildlife reserve, or a national park. Have kids experience the wealth of life that depends on the health of mother earth. Have them listen to the zookeepers and park rangers about saving and protecting the animals as well as the places in which they live. Many species are endangered due to activities such as pollution and the grazing of vast forests. When kids see the animals up close, they can better sympathize with them and understand their story while understanding that earth is our home as much as theirs. They can learn to appreciate the beauty of life while developing a respect for nature. 10. Volunteer to clean up a local park or other community area. 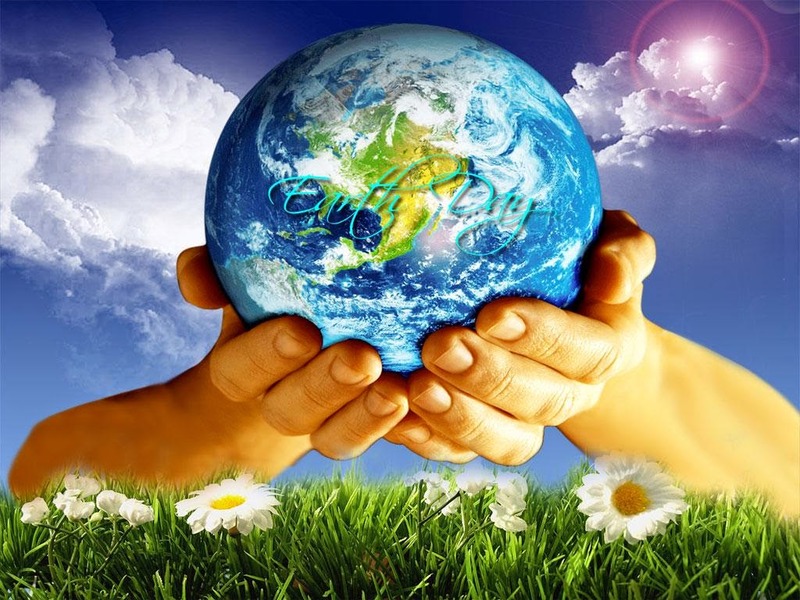 Getting involved is a great way to instill Earth Day spirit. Go to a park or any other natural location you visit frequently and volunteer to help clean it. The people who use these spaces are responsible for keeping them safe and clean. Kids will grow an understanding of personal responsibility while also having fun. Teaching kids about Earth Day is important, not just for their own benefit but for our own as well. The kids are our future and they will one day be in charge of taking care of the world we all live in. By dispensing the proper knowledge and encouraging positive action and inspiration, kids will continue these habits throughout their lifetime and will continue to protect our planet.